My newest, favorite spot for happy hour and food is West 3rd Common, an upscale gastropub on West 3rd & Broadway in NoHo. I had a great time catching up with friends while sipping Blueberry Pie martinis (Stoli Blueberry, Bailey's and Butterscotch Schnapps) and sampling the menu. 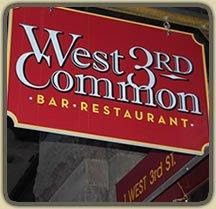 West 3rd Common was recently opened by Dan Warren, who also owns Common Ground in the East Village. 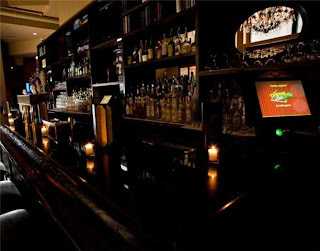 West 3rd Common offers an upscale take on traditional bar food delivered by a chef with southern roots, including steamed burgers, create-your-own grilled cheese sandwiches, and all-you-can-drink brunch on the weekends including unlimited mimosas, screwdrivers & bloody mary’s for $20 including your entree. The lounge-like atmosphere has an on-demand jukebox, a wall full of board games you can bring to your table, and several flat screens. 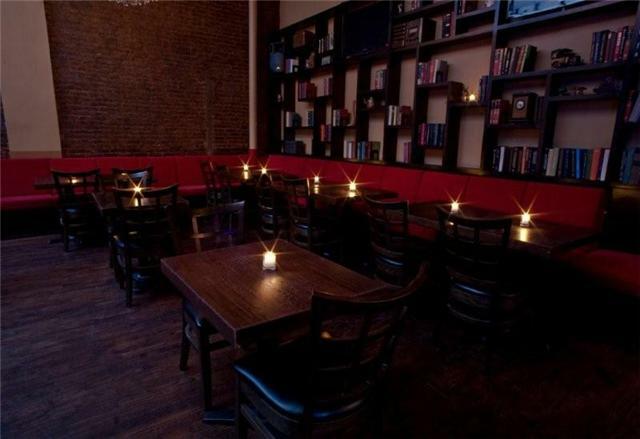 This is definitely a great place to hold a special event or just hang out with friends. 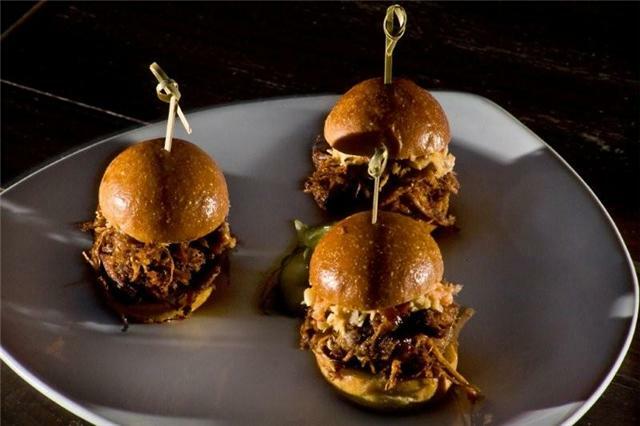 I don't normally eat duck, but the duck sliders with kim chi and sweet hoisen were pretty amazing. So was the pulled BBQ pork sandwich and garlic french fries which I couldn't stop eating. 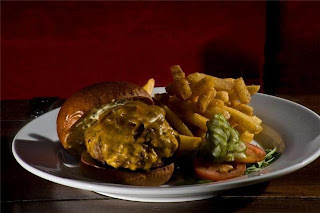 Everything was so tasty, I don't think I've ever had better bar food! Thank you Dan and Alyson for hosting a lovely evening with spectacular food, service and drinks! Brunch: $20 includes entrée + all-you-can-drink mimosas, screwdrivers & bloody mary’s.